The Membership & Development Coordinator is an important relationship cultivation and sales-oriented position, ideal for a highly motivated individual who enjoys working as part of a small entrepreneurial-spirited team and has a strong interest in supporting the growth of arts, culture and entertainment. Qualified candidates have excellent customer service, donor and client-oriented approach, strong interest in nonprofit fund development, professional written and verbal communication, and effective time-management and organization. Ideal for candidates familiar with and interested in arts industry relationship-cultivation, building individual donor retention, and corporate sponsorship. This role requires an ability to work in a team but also as a self-directed member under the guidance of the CEO. 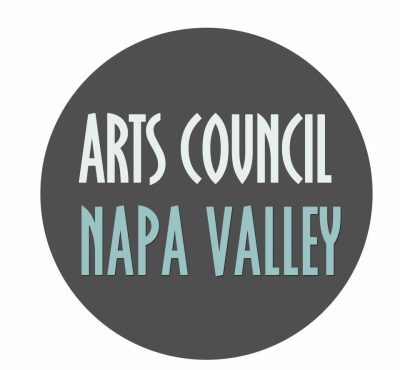 This is a great opportunity for someone looking to make an impact in the community, attend a diverse array of events, support the local artists and arts administrators, and further develop a career in arts marketing. Position to start immediately.